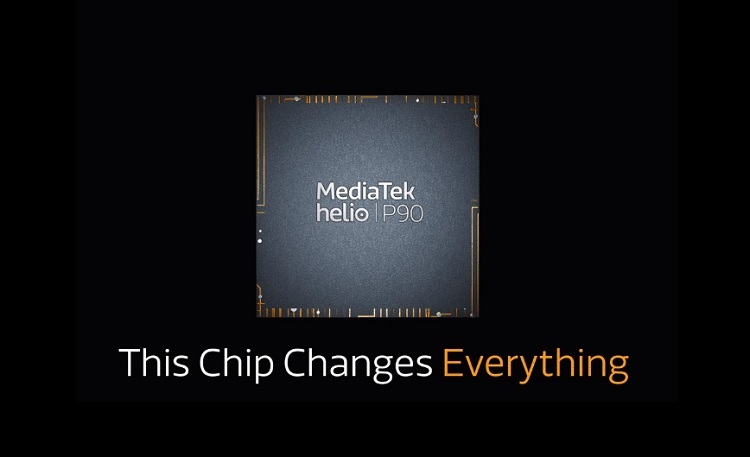 MediaTek has teased the arrival of its upcoming anchor – the Helio P90 chipset. Nevertheless, MediaTek is still dropping its Helio P80 as a toned-down version of the P90. But even so, benchmark results suggest that the P80 is just below the Snapdragon 8150 SoC. Interesting, isn’t it? MediaTek also teased that the P90 will be “Powerful. Efficient. Groundbreaking AI.” Moreover, they claimed that it set to change everything. The company revealed that the upcoming Helio P90 will take its spotlight in Shenzhen, China on December 13. However, the first waves of the P90-powered smartphones are expected to arrive in the Q2 2019.